The “No Corn” Keto Corn Dog technique is one I learned in the Low Carb Inspirations Facebook group. 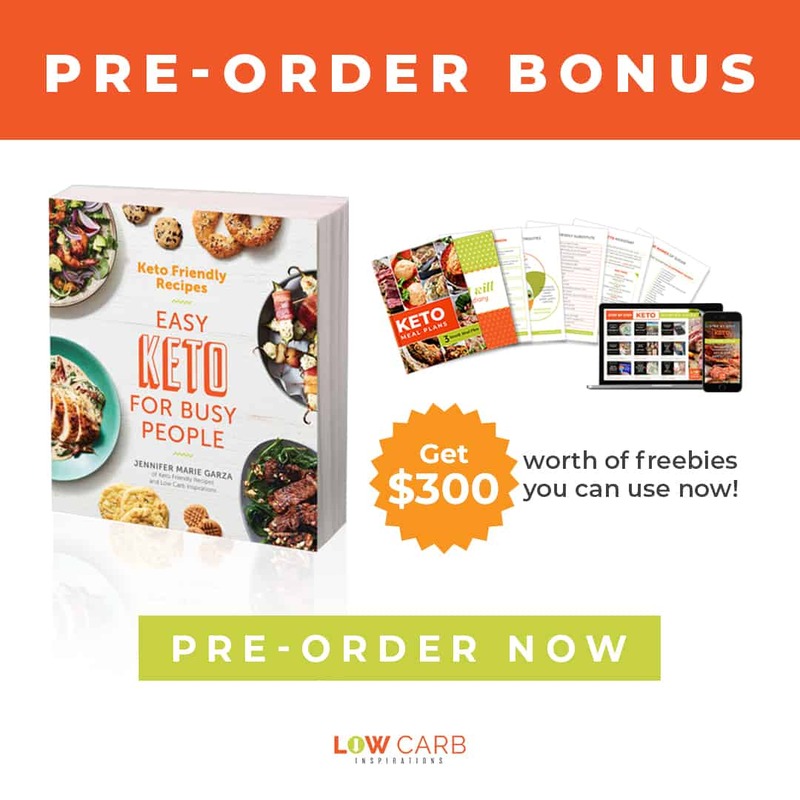 That group is the most positive and uplifting Keto and Low Carb group I’ve ever been part of! We have loads of fun as we share recipes and share experiences we have during our journies. Normally, I share a good recipe with lots of ingredients but not today! Today is a super fun technique that shows you how to make a Keto corn dog except there’s no corn batter at all! Here’s a beautiful photo that Michelle I took of her dinner! YUM!! 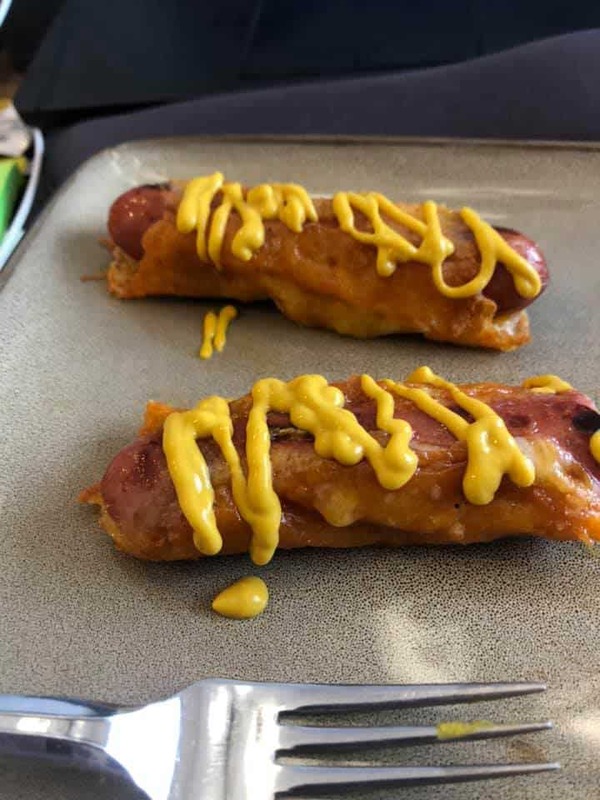 Is this Keto corn dog made with corn? No, it’s made with cheese only. Fried cheese that creates a light and crispy outer layer of goodness! How long does it take to make one Keto corn dog? It only takes about 4 minutes from start to finish assuming you have already heated the hot dogs. What do I eat this Keto corn dog with? You can serve it with a dipping sauce. My favorite dipping sauce for this would be mustard or a Cilantro Jalapeno dip! If you are making this a full meal, you could easily serve it with a side of veggies too! Have you tried the Keto Cheesy Zucchini Squash Au Gratin Bake recipe yet? It’s delish! Do Kids like these Keto corn dogs? Yes! They gobble them up!! 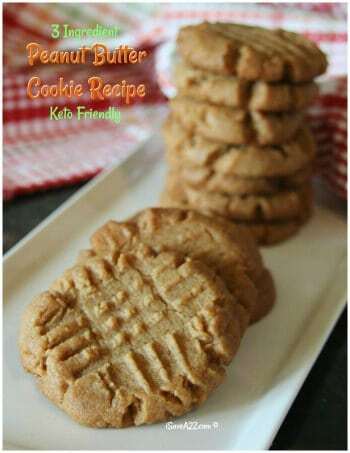 They make an awesome snack or lunch option too! What brands of hot dogs are Keto friendly? I like to buy uncured beef franks. Applegate brand is awesome! How do you make the “No Corn” Keto Corn Dog recipe? Spray non stick cooking spray. Place about a 1/2 cup of your favorite cheese in a circle on the griddle. Fry the cheese until it has a golden brown crust and doesn’t stick to the pan. Place a hot dog in the center of the cheese and use a spatula to wrap the cheese around the hot dog. Set it aside until it cools down a bit. TIP: You can also put your hot dog on a stick too! 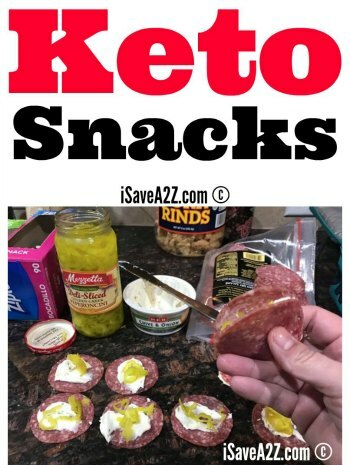 If you like this recipe, you will probably enjoy the Keto Pigs In a Blanket Recipe too! It’s made with the famous Fat Head Dough! 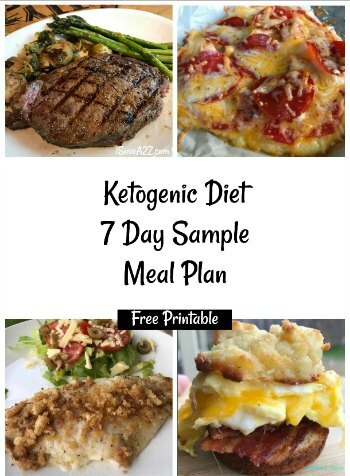 By Jennifer on September 29, 2018 Keto Dinner Recipes, Keto Friendly Recipes, Keto Lunch Recipes, Low Carb Recipes, Recipes.